"Out of the City". They also have new cover arts. 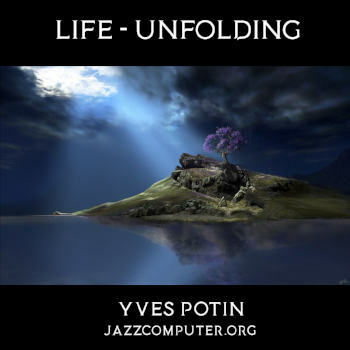 This is electronic music with very strong jazz influences. time and place to listen quietly and enjoy this immersive evocative music?" for imaginary journeys and dreams. This album is the most jazzy of this set and should be of more interest to the readers of jazzmusicarchives. longest of the discography (25'). tracks traveling from dark ambient to light, beyond an uncommon rock opening. Méen (delusion squared). Stay tuned, and good hearing !